Nasri: "I thought my career was over so having this second chance makes me lucky." "I'm still disappointed about it because I didn't take any substance," the Frenhcman told Sky Sports. "It was just the dosage of the vitamin that was too much. I could do it in two days but I did it in just one day and so I have regrets about it because I was sick. I had a doctor's prescription, but it still hasn't been accepted. "I lost one year of my career that just went like that and at one point they were talking about a four-year suspension. A lot of things went through my mind. I thought my career was over so having this second chance makes me lucky." Nasri described his period out of the football as the "worst experience of his career" but he insists it has changed him for the better. "This experience was the worst in my career," the 31-year-old said. "It was the worst feeling in the world. "If you are not strong and you don't have the support of your family and your friends, I really think you can go into depression because they take away what you love the most and it's just gone like that. You don't know if you'll be able to it again. "It changed me for the better and now I see things differently," he added. "Before sometimes you don't know how blessed you are to do this job. "Now, I just take one day at a time, try to enjoy it as much as possible and try to be as professional as I can be to help my team-mates because I thought at one point I'd lost it." "If you don't believe in yourself, who's going to do it for you," the former Arsenal forward said. "I'm a guy who is confident and football is like riding a bike, forget about it. Once you know how to do it you will always do it. "The only thing is to get my fitness back and that's it, but my mindset is I want to prove something to myself, prove that I'm back." 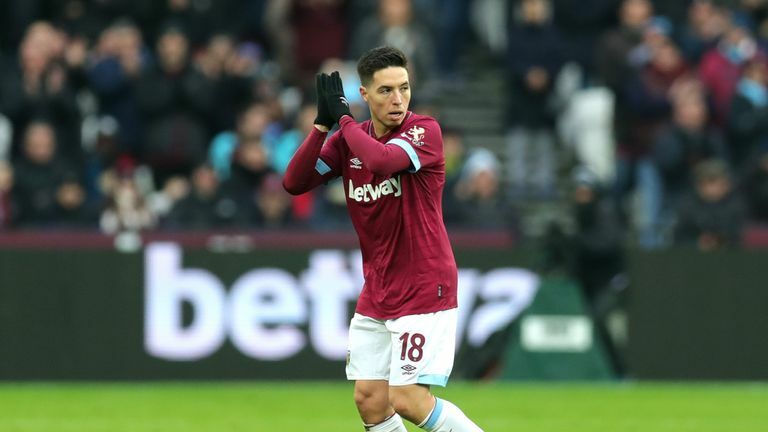 Nasri, who featured in West Ham's FA Cup win over Birmingham last weekend, is set to make a first Premier League appearance since featuring for Manchester City in a 3-1 win over West Ham in August, 2016. 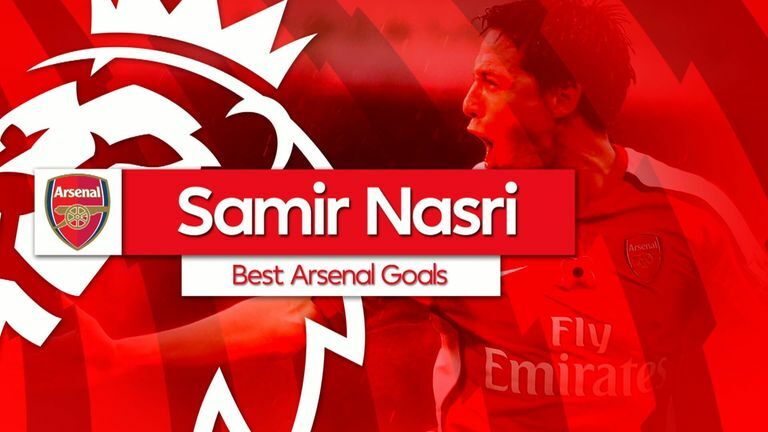 "He had everything to do with it," Nasri said. "I worked with him in the past and I had a great experience with him. "I met him in October and we talked a little bit about the past, about what happened at Manchester City because the first season was idyllic. We won the league and we won the League Cup. "After that it was a little bit more difficult for me because at that time I wasn't as mature as I am now. I didn't do everything the right way. I wasn't as professional as I am now, I was younger. "We talked about everything and he saw that I was a changed man and he needed a player to add some creativity to his side. The fact that he's the manager made the decision really easy for me." Watch West Ham vs Arsenal live on Sky Sports Premier League from 11.30am on Saturday.